There is a really interesting group of Mexicans and foreigners living in Mexico City working towards a more sustainable future. They are doing this by supporting local producers, learning how to eat, shop and promote small producers and to recover part of the culinary culture that Mexico is quickly loosing with the commodification of markets. I have come to learn about their work by following other Politics students tweeting about many issues in Mexico, one being good food. They too have a passion for food and politics, I call them the lactographers and along some awesome people around the world we have a vision of eating better, while also helping small producers keep their livelihoods. 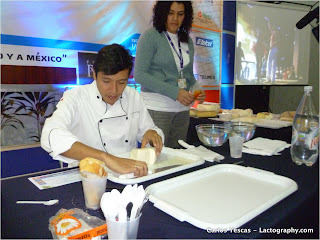 It is for this reason, that Lactography goes beyond the blogosphere and the halls of cheese contests to let residents of Mexico city to taste some of the most amazing cheeses being produced in the country during a unique event hosted by a group of students concern on issues of sustainable gastronomy. Lactography will have a small stand with cheeses from Chiapas, Queretaro, Oaxaca, Puebla and Michoacan; showcasing five styles of traditional Mexican cheese. If you are in Mexico City, make sure you go and visit. There will be two cheesemongers trained by me (one is my sister, who shares my passion for food) and you will be able to taste, purchase and learn more about our culinary culture. 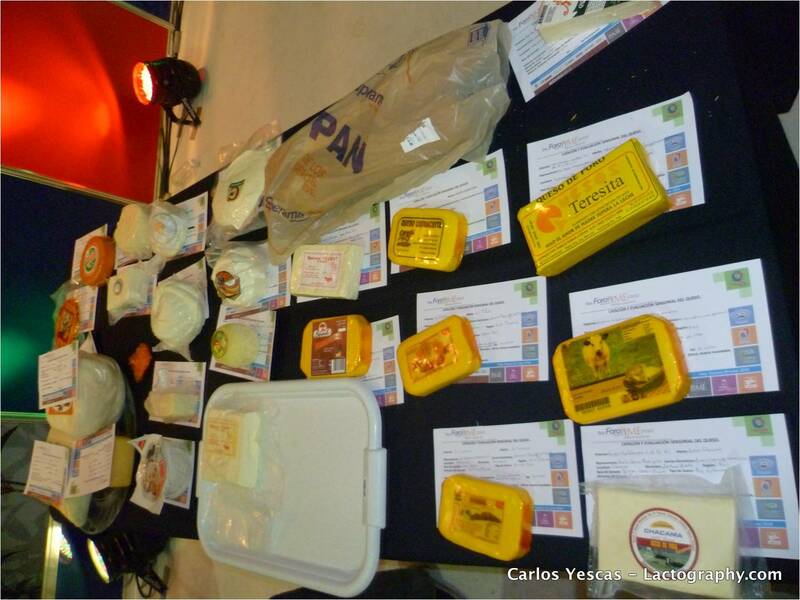 That is, Queso de Oveja Semi-maduro (Queretaro), Queso de Bola de Ocosingo (Chiapas), Queso de Cuadro (Chiapas) are going to represented Mexico in the World Cheese Awards in England. This is the first time the judges will be able to taste these cheeses in competition. Most likely this is the first time that samples of the cheeses are making it out of the country. 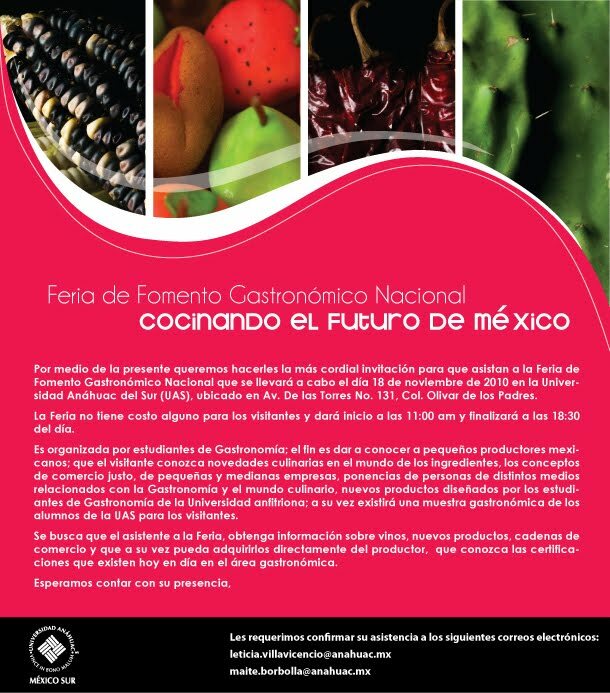 This opportunity is timely as the Mexican Cheese Society (or better the Sociedad de Maestros Queseros Mexicanos) started in Mexico over the summer. We will soon have a website, but for now the five founders (or constituyentes as I like calling us) are working on our own projects supporting Mexican artisanal cheesemakers. Our vision is twofold, on one hand we want to promote, protect, support, and eat artisanal Mexican cheese. We also want to introduce Mexico to the cheese world, by representing Latin American flavor both in North America and in Europe. We are committed to work to conserve Mexican culinary culture and open up the borders for cheese, cheesemakers and cheese-experts. The World Cheese Awards are this year in Birmingham, England from 23 to 25 November and there will be around 1800+ cheeses from 33 countries with about 150 judges. I am one of those judges, along with great people that have also made cheese their passion. The title of judge is a difficult one, because it conveys an idea of people deciding that a cheese is good or not based on arbitrary values connected to the subjectivity of taste. 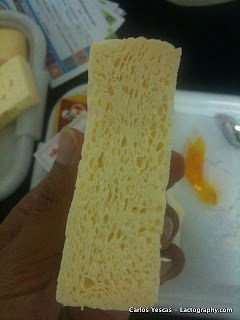 For that reason, I think most cheese judges would agree that we are taste empresarios. Our job is to taste cheese and decide how that cheese could be better according to what that one particular sample is like. We are not in this business to tell people to stop making cheese (unless you are making cheese-foods), but rather to help cheesemakers achieve a dream. Of course that dream is partially economic success, but I believe there is a way to make this sustainable. The fact that three Mexican cheeses will be in the competition is a very proud personal moment, not because I have nationalistic feelings about dairy, but because these three cheeses and their cheesemakers have been carefully nurtured by me, to get them to where they are today. The cheesemakers that produced them started with great cheeses and after many consultations about how much whey to extract, the type of rennet to use, salt amounts, and acidification and aging process they have turned to be amazing cheeses that can compete with the ones that I tried in the 2009 WCA. I sponsor them to be in the competition and I hope they do great! Also to report, I just got back of my first trip to Tabasco, where I judged the 3rd Regional Artisanal Cheese Fair. Tabasco is a small state in the coast of the Gulf of Mexico with a growing cheese culture. 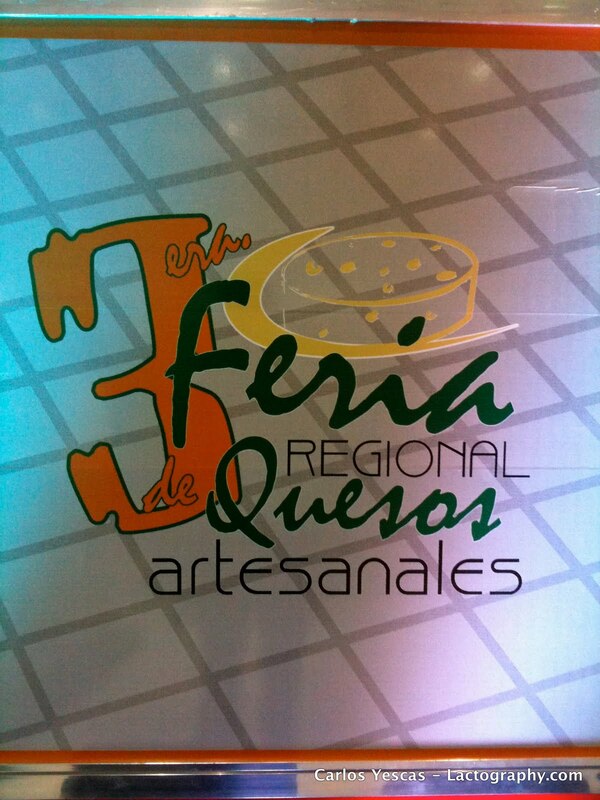 Cheesemakers from this state have already gotten a collective trademark for the Queso de Poro de Balancan. This cheese is unique of this state, as it was invented there by a cheesemaker who apparently was looking to make Edam style cheese, but because of the higher temperature and the amount of water in the milk (whey), he ended up with a cheese that is rubbery, salty, and perfect for snacking. Apologies for the long delay. This statement assumes that your are reading and wondering where I have been. If you are, thanks for following. The absence in this space does not mean that I'm not following cheese. Updates are constant on twitter, even if you don't have an account you can check my feed on this site on the top left-hand side. If you do have an account, follow #quesoMexicano for artisanal Mexican cheese news and #WCA for the awards. Thank you again.